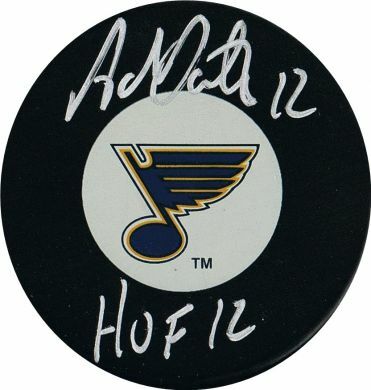 We’re offering this St.Louis Blues Hockey Puck Autographed by former Star Adam Oates. 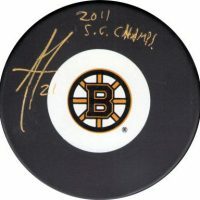 It’s in mint condition, comes with a COA issued by Sportsworld of Saugus, MA. 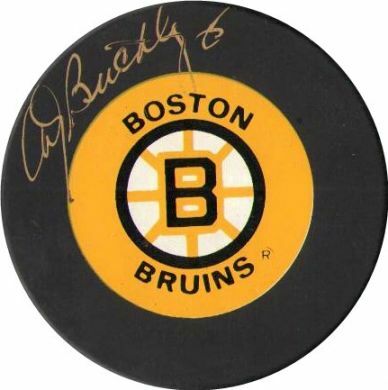 and is guaranteed to be 100% authentic. 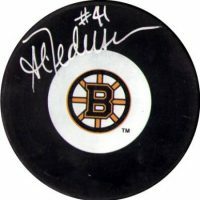 This puck was signed by Adam during a personal appearance with our store on September 8, 2012. and has been inscribed with “HOF 12” by Adam.